1. 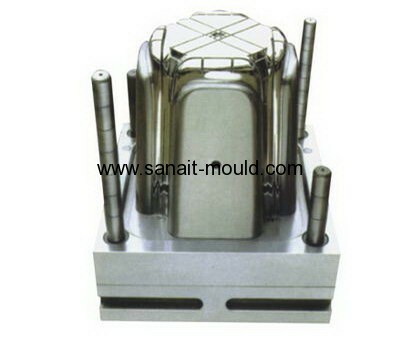 We can provide plastic moulds for various parts according to your requirement. 2. We have own CNC processing centers, CNC spark working machinery and various advanced mould tooling equipment. 3. We also have established a CAD/CAM/CAE mould design and development center. 4. Our quality, price, after sale services are really competitive.